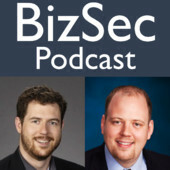 The BizSec Podcast is THE podcast that brings information security concepts and news into the boardroom, translating geek into business. Each episode we’re going to be talking about information security and technology security issues that matter to business, not just the technologists. We’re glad to have you subscribed on iTunes, Youtube or however you’re finding us and we always appreciate your 5-star reviews. 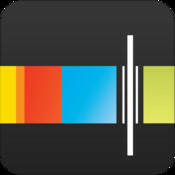 Follow the conversation with us on Twitter @bizsecpodcast and find more information, links and show notes at BizSecPodcast.com. In this episode we will cover the recent news in information security, and go over the recent mergers and acquisitions in this area. After the jump you will find the podcast and a few referenced articles that we discuss.